Is the mind a miracle or a mess? Sadhguru speaks about gnana yoga, the path of “knowing”. Is the mind a miracle or a mess? Sadhguru speaks about gnana yoga, the path of “knowing”, and whether the mind is capable of leading one to the divine, the ultimate destination. Sadhguru: In modern times, the human mind is increasingly seen as a source of torment rather than wonder. Unfortunately, a source of magic has turned into a mess, a miraculous instrument into a misery-manufacturing machine. How did the mind become a circus? Given that gnana yoga – the path of “knowing” – is considered to be a time-honored path to the divine, what went wrong? Is the mind no longer capable of leading us to our ultimate destination? All human beings are capable of becoming the sole architects of their inner lives, if they knew how to use the mind. The problem is just that their mind is not taking instructions from them. Imagine a caveman punching a computer keyboard: the result would look like a series of obscenities! That sums up the way most people use their minds. A gnana yogi begins by using his intellect, but soon realizes the limitations of this faculty. The function of the intellect is essentially to recycle data gathered from the outside world via the sense organs. In short, the intellect is pure information technology. It is a wonderful instrument, and absolutely vital for our survival. It has contributed immeasurably towards human culture and civilization. A gnana yogi begins by using his intellect, but soon realizes the limitations of this faculty. However, the problem today is that the intellect has assumed a disproportionately important role. The essence of the intellect is to divide. So humanity has embarked on a journey of wholesale dissection. We have split everything, including the invisible atom. We have forgotten that human logic is necessarily limited because it is based on fragmentary and inaccurate information from our sense organs. It is said that when the first European ships went to North America, the native tribes could see people coming towards them, but they could not see the ship. This was simply because they had never seen a ship before. Whether this story is true or apocryphal, it is a fact that if there is no past information about an object in your mind, you cannot even perceive it. It is not religion that tells us this, but modern neuroscience. The gnana yogi begins to realize that when it comes to the mystical dimension, the intellect is of no consequence. He sees that however great the volume, the data gathered by the intellect will always remain finite. It is impossible to approach the infinite through the finite. And so, the gnana yogi learns to use the intellect the way a drunkard uses a lamp post – for support rather than illumination. He does not seek a PhD to validate the knowledge he has amassed. Instead, he understands that the intellect is an instrument of analysis, not perception. To perceive, another faculty is required. At the same time, probably nowhere else in the world has the intellect been used with the devastating precision as it has in India. The Indian subcontinent has seen metaphysical logic at its ultimate. The sophisticated levels of Vedantin philosophizing can leave you dizzy and intoxicated. But gradually, true sadhakas realize all the heady excitement isn’t really getting them anywhere. 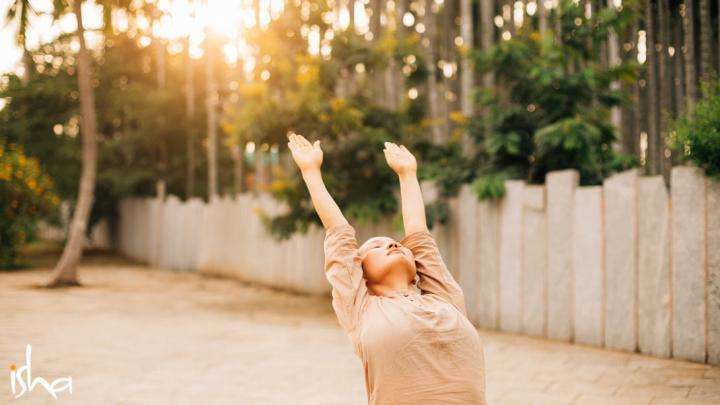 Gradually, those on the gnana yoga path learn to access the deepest dimension of human intelligence, which connects them with the very basis of creation. This realm is known as chitta. They realize that if you soak your intellect in chitta – consciousness unsullied by memory – it can grow razor-sharp, turn into a miraculous tool of bliss and liberation, and deliver you effortlessly to the ultimate. 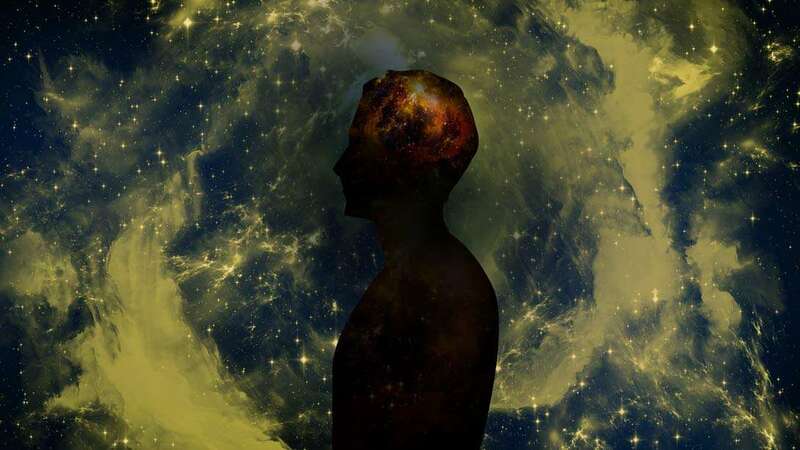 Those on the gnana yoga path learn to access the deepest dimension of human intelligence, which connects them with the very basis of creation. This realm is known as chitta. If you look at your body, you realize what an incredibly complex chemical factory it is. There is undeniably a profound intelligence managing this great chemical dance. But do you think you will ever be able to conduct this chemical dance intellectually? You cannot manage a single cell in your body that way! The phenomenal dance of chemistry and neurons within the human system is conducted by none other than chitta or pure intelligence. And this pure intelligence is not different from what we refer to as God or the Creator. If you operate out of the straitjacket of logic, you just remain a clown in the circus of life. But when you operate from the unbounded dimension of chitta, you become a blissful participant in the life process. The mind is no more a circus. Now, life is nothing short of a dance – a superbly choreographed dance between you and the entire cosmos. 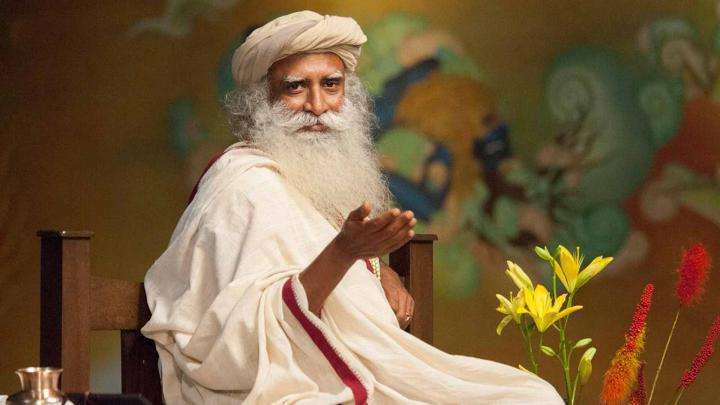 Editor’s Note: In Mind Is Your Business, Sadhguru explains that only if we make it “our business” to transform this uncoordinated mess into a well-coordinated symphony, will we be able to use the mind, rather than be used by it. Purchase the ebook. A version of this article was originally published in G Files.